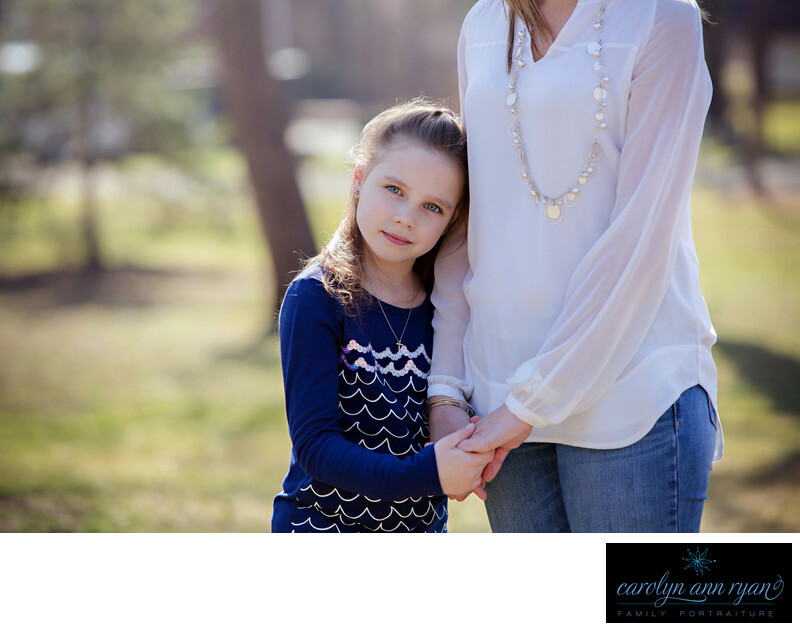 While many of my portraits contain adorable giggles and are full of laughter, there is something so beautiful and amazing in the photographs of children that are simply just staring into my camera. There is so much beauty in this sweet girl's eyes, and you can see her comfort and happiness just being close to Mom.Keywords: blue (138), Charlotte NC (180), denim (72), Family (171), Mother and daughter (9), Spring (48), white (69). 1/320; f/4.5; ISO 125; 200.0 mm.